Using diagonal cutting pliers, cut off. b. 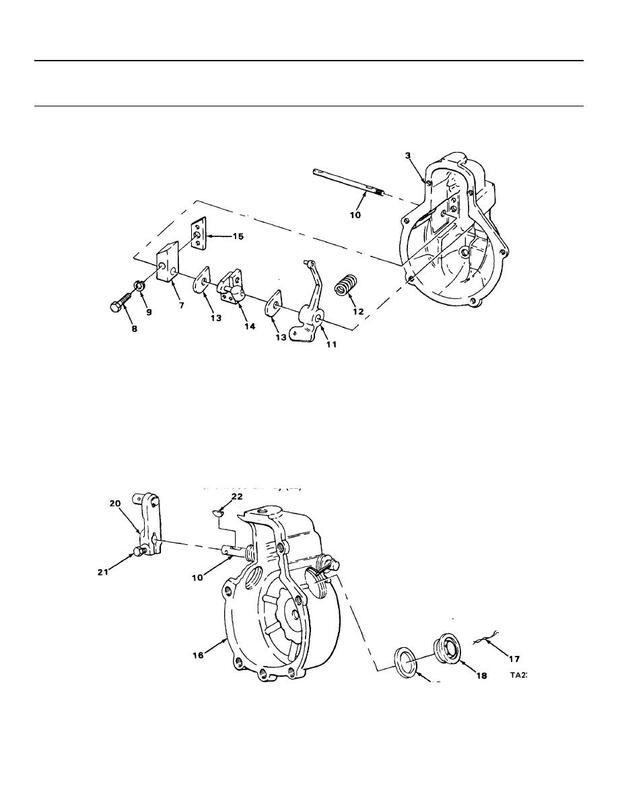 Get rid of gasket (19). with 318-inch drive, unscrew part way.